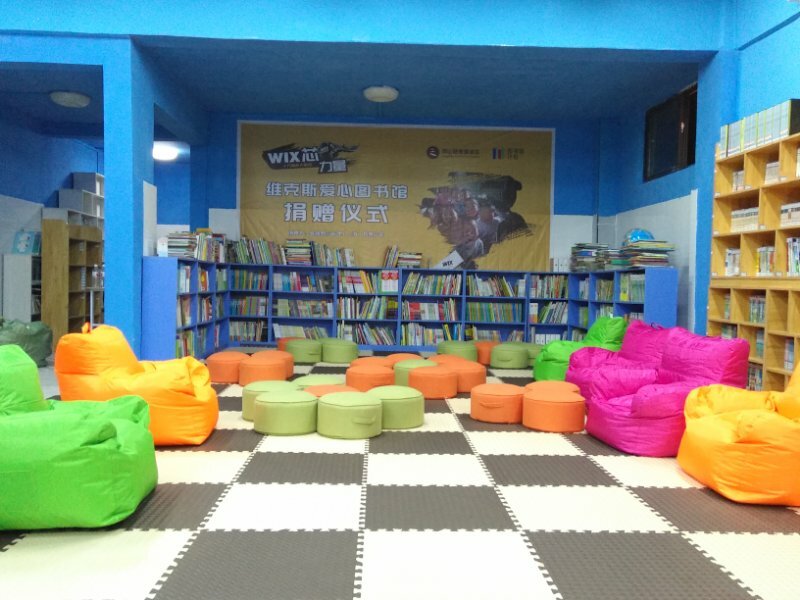 We’re celebrating one of our largest libraries to date at The Library Project! 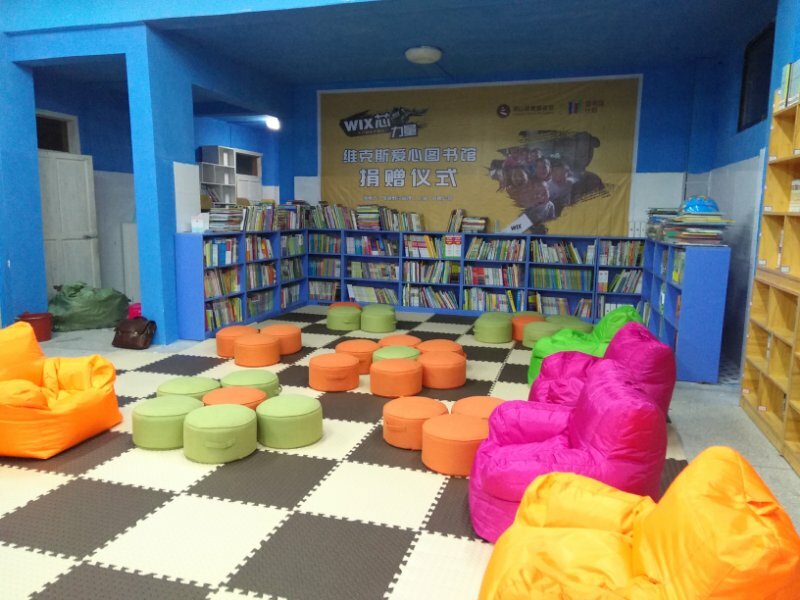 Featuring 5,100 local language children’s books, this beautiful new library was made possible through the generous donation of MANN+HUMMEL. 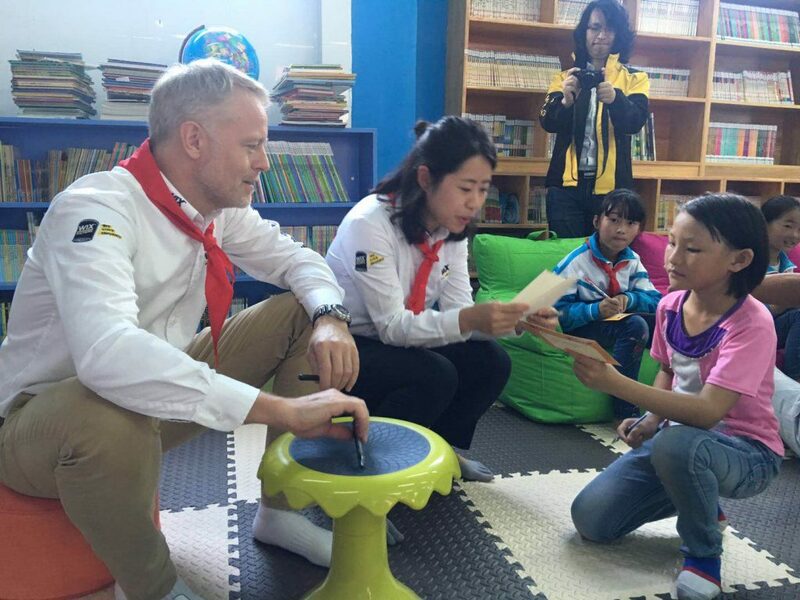 The MANN+HUMMEL Library Project was donated to Ruixi Central Elementary School in Guizhou Province, China. 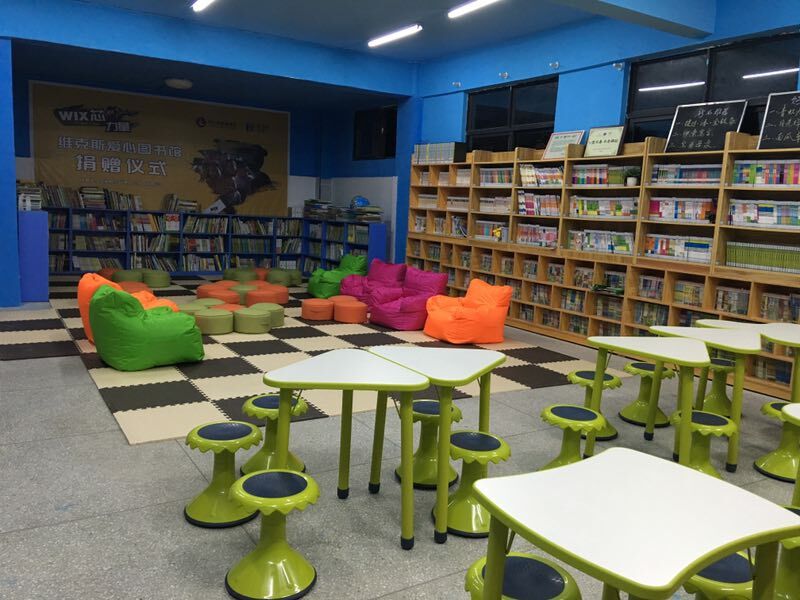 The school has 836 elementary students who now have access to a high quality, beautiful and inspiring library. 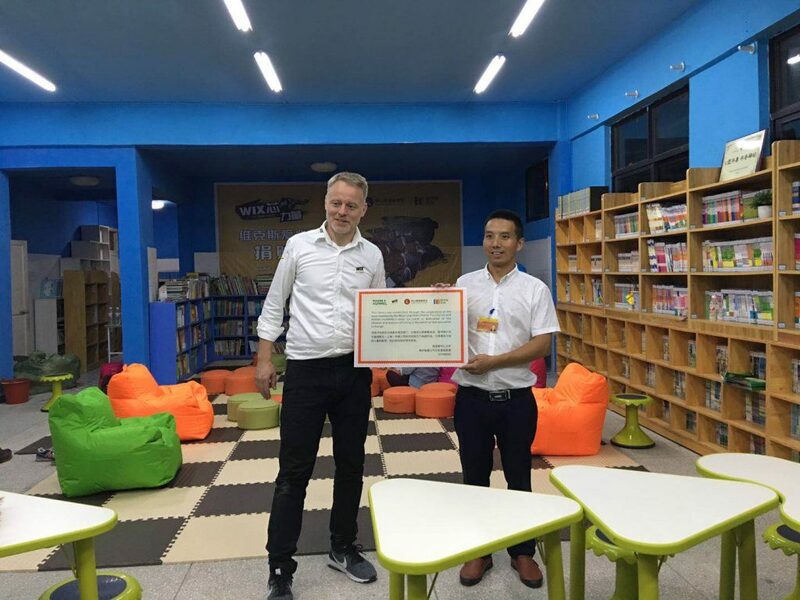 This special donation included 4,100 Chinese language children’s books, 1,000 picture books, 12 bookshelves, 8 tables, 64 chairs and stools, 6 fun bean bags, a large mat and a globe. The students, however, aren’t the only ones who benefitted from this library donation. 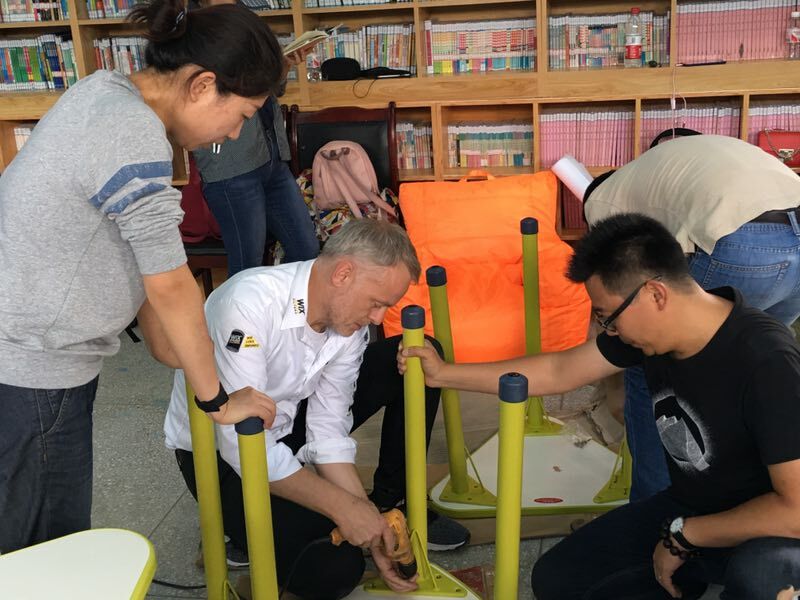 The MANN+HUMMEL Library Project also included a table and chairs for the librarian. Thank you to MANN+HUMMEL and all the employees who helped make this library a reality. 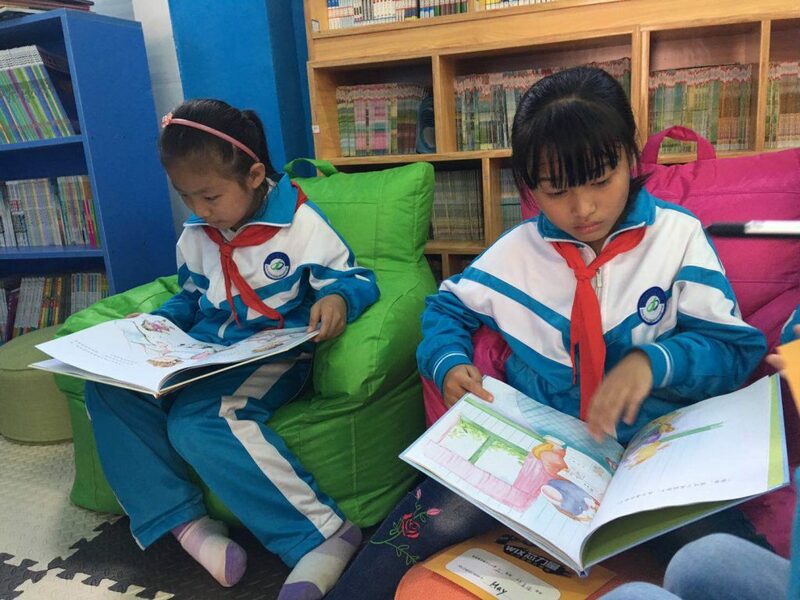 Visit our website to learn more about The Library Project and our work in rural schools throughout Asia. 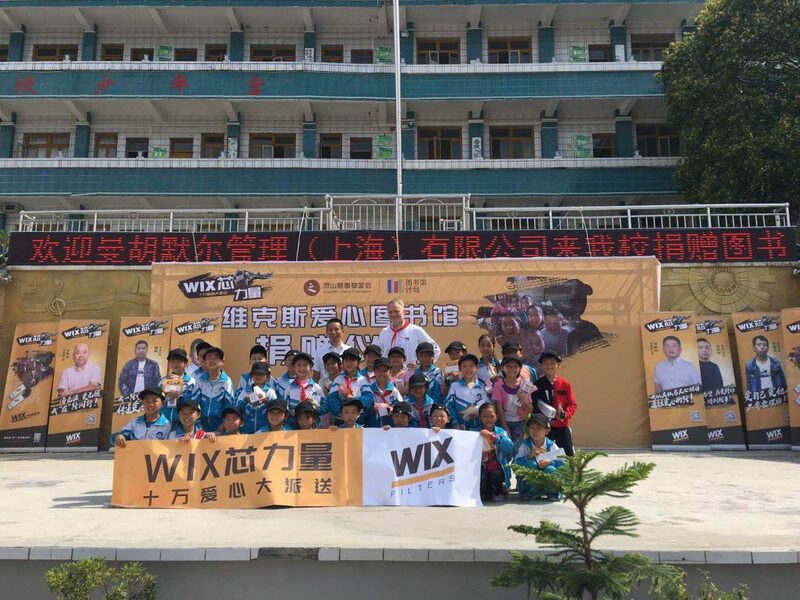 Celebrate this special donation that impacted over 800 children in China by viewing some of our pictures below.